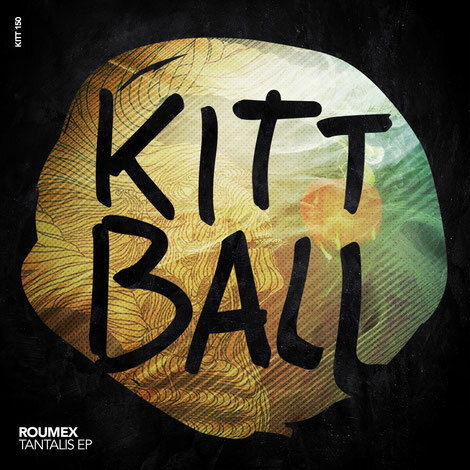 Following up on their recent inclusion in Kittball’s ‘Kittball Konspiracy’ series, German pairing Roumex drop a fresh two track EP on the label today. Nuremberg duo Johannes Amon Phillip Ihle, aka Roumex, have been developing and refining their sound since forming in early 2016 with a heavy emphasis on incorporating and drawing inspiration from the classical world. The duo have gone on to support the likes of Reinier Zonneveld, Bart Skills, Felix Kröcher and more and following a release on Pour La Vie Rec., and Erick Morillo’s inclusion of the title track ‘Saphirah’ in his 2017 Subliminal Sessions compilation, the pair return to deliver their debut Kittball EP to close out 2017. Title track ‘Tantalis’ is a dark yet melodic affair as the duo utilise ever-evolving synth lines, delicate percussion and driving basslines throughout, before ‘Orphuem’ lays the focus on lighter and brighter tones as arpeggiated melodies and hypnotic chants work amongst stripped back drum patterns to unveil a decent production.